Like and share this post on Facebook here. 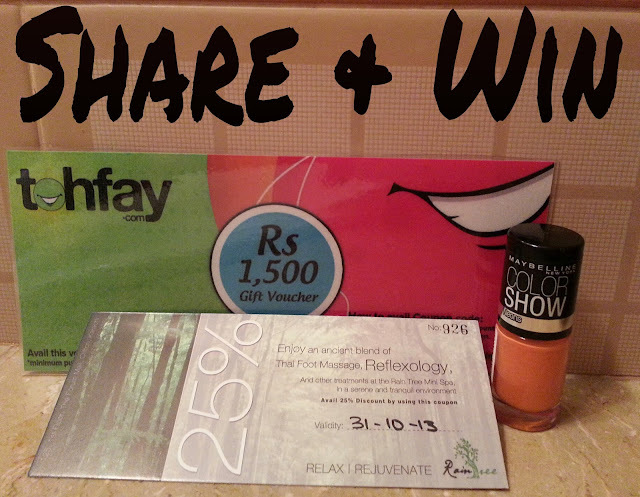 This Giveaway is open to Karachi Residents only as you can’t avail the spa voucher elsewhere. Glamour Black I by Mikyajy!